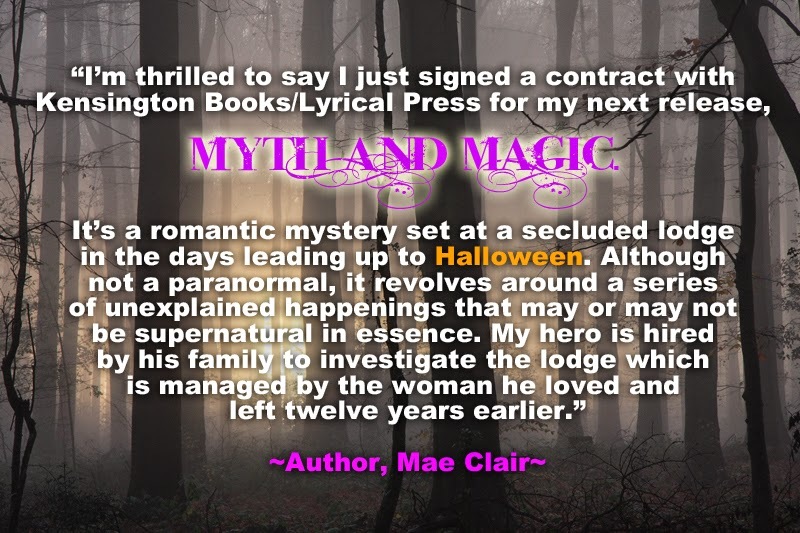 Today I'm thrilled to have author Mae Clair featured on my blog! She's here to share Five Fun Facts about herself, her book and her writing! 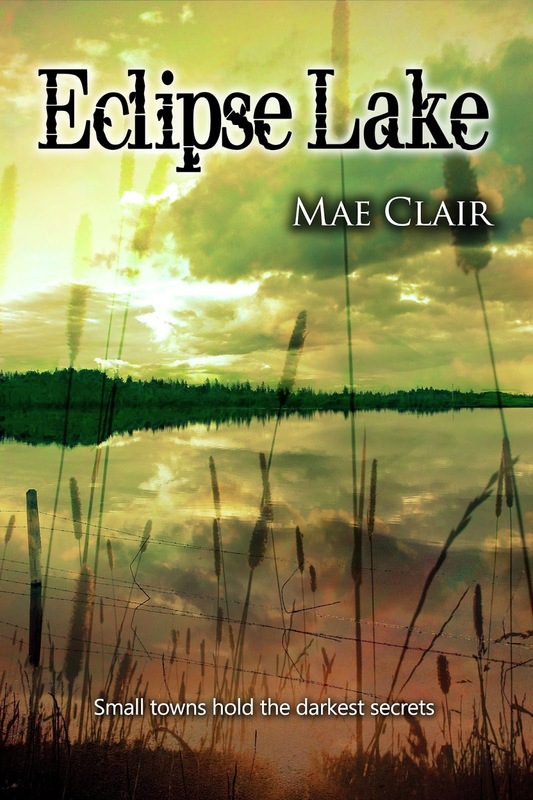 And, if you scroll down, you can read a tantalizing excerpt of her brand new book, Eclipse Lake! Most people don’t know I cut my writing teeth in the fantasy genre. I’ve never published any of it, but I have several completed manuscripts including a trilogy. 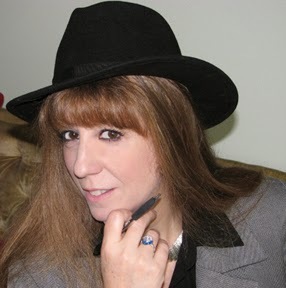 I’ve also written sci-fi, horror, western, speculative, magical realism, and—of course—romantic mysteries. I named the fictional town in my book “Onyx” after my cat who I lost to cancer in 2012. Just a little tip of the hat to the writing buddy who was always at my side when I worked on a story. I’m not quite ready for another cat, but soon. Initially, my hero’s seventeen-year-old son, Jesse, was slated for a small part, but he had other ideas. He had a much stronger voice than I anticipated, and his role became critical to the plot. Jesse wasn’t content taking a backseat while the action happened around him. I’m really pleased with the way his part evolved. Like many authors who work full-time, I squeeze in writing where I can, but I also have a set schedule of writing five to six hours every Sunday. Whether I feel creative or not, I’m pretty faithful in logging that time. FUN FACT #5: About Mae's next book! And, add ECLIPSE LAKE to your Goodreads TBR! Oh, Mae, I'm sorry about your cat! I have two of the little guys living with me, but it is my sister's cat, now gone too, who I make a nod to in my upcoming novella. I love that we, as writers, can honor our furry companions like this. Great interview! And Mae, I'm thrilled for all your new stories -- I can't wait to read them, and I'm excited that you've got so many things going on. Congrats! Hi, Lorraine! Thanks for having me as your guest today. I really enjoyed "Five Fun Facts." It was . . . well, FUN, LOL! And I love what you did with Fact #5 and Myth and Magic. Lovely! I'll be looking forward to seeing the nod you give your sister's cat in your novella. I just adore felines. It's great to know you have two!